Virtual Number Congo provides a direct connection to the Congo marketplace. Virtual phone numbers are extremely simple to use. A virtual phone number is a telephone number that isn’t directly linked to a telephone line. This number can be managed by the account owner in the cloud. 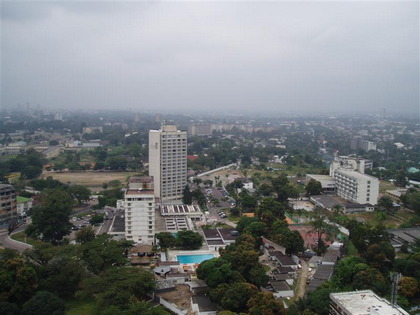 A Congo virtual phone number does not require a landline to connect calls in the traditional sense. You have the option to divert Congo calls to any phone globally. Customers can login 24/7 and manage their number using a portal that allows for easy configuration of the virtual phone number. Divert Congo Calls to Any Phone Worldwide. Buying a Congo Phone Number is easy. Use the drop down arrow and choose Congo in the top left country field. 2 Select the Virtual Number Congo type of number you want from the drop down list. 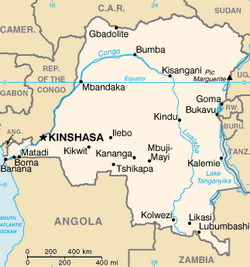 Congo Geographic – Local city geographic numbers are associated with specific regions such as Kinshasa within the country. Callers can reach these numbers from landlines, mobile phones, pay phones, fax transmissions, and other countries. If you are located in Finland, you can buy a Finland virtual number that forwards calls to Congo. Examples of the well known Finland cities and area codes are: Finland, Helsinki 9, Kokkola, 6, Espoo, 9, Turku, 2, Vantaa, 9, Tampere, 3 and Finland Toll-Free. If you are located in Spain, you can buy a Spain virtual number that forwards calls to Congo. Examples of the well known Spain cities and area codes are: Spain, toll free 0900, Madrid 91, Barcelona 90, Valencia 96, Seville 95 and 85. Congo Virtual Number Enables Global Call Forwarding to Any Mobile Phone, Landline or VoIP/SIP in Any Country. Own and Control a Congo Phone Number. Your callers experience instant Congo call forwarding and high quality audio.